Recently the Methow Headwaters Campaign received great news that the U.S. Forest Service agrees a mineral withdrawal is the best path forward to protecting the Methow Valley from industrial-scale mining. While this is wonderful news that couldn’t have happened without immense community support and the continued leadership of Senators Patty Murray and Maria Cantwell, we still have a lot of hard work to do to get the U.S. Forest Service to follow through with their commitment and take action before the end of this Administration. Supporters, we need your HELP! We know you love the Methow Valley and don’t want to see large-scale mining harm the valley’s precious resources and unique way of life. We ask you to take 5-10 minutes to write a letter to the U.S. Forest Service, requesting they follow through with their commitment and take immediate action to begin the mineral withdrawal process before the end of this Administration. Every idle day is time wasted. We need to secure momentum into a new Administration by having the U.S. Forest Service act now to start the withdrawal process, which kicks off a two-year planning window. Use the following addresses and template to send key decisionmakers – Chief Tidwell, Regional Forester Peña, and Okanogan-Wenatchee National Forest Supervisor Williams – a letter requesting immediate action. Please Cc: Methow Headwaters so we can keep a copy! Thank you. Please take time to add why this issue is important to you, and include underlined portions, for consistency. Thank you! 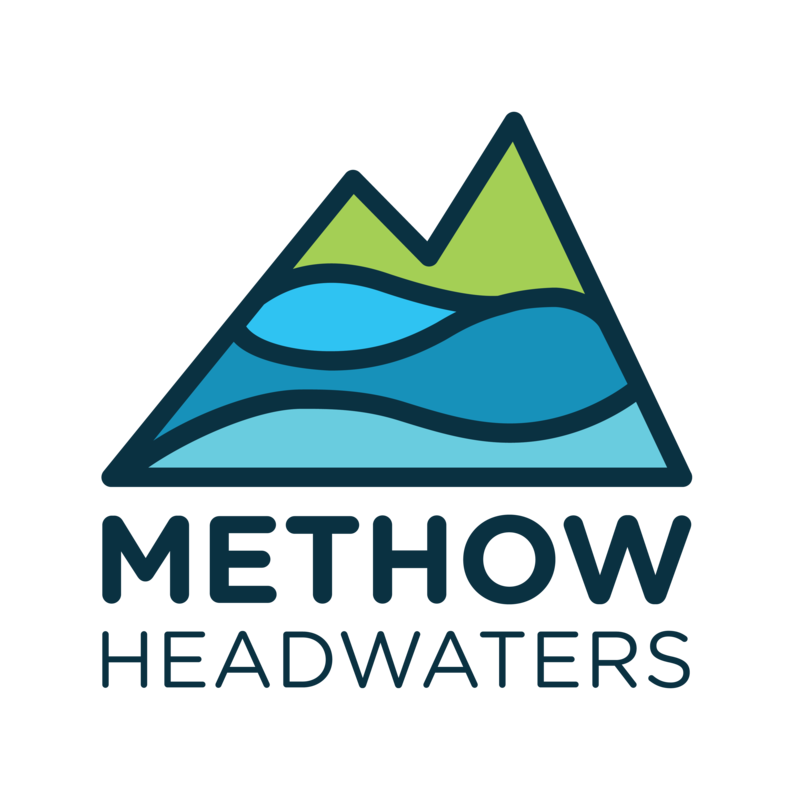 I’m writing to express my support for the Methow Headwaters Campaign and for protecting more than 340,000 acres of U.S. Forest Service land from industrial-scale mining through a mineral withdrawal of the headwaters region. The Methow is a special place with extraordinary resources and deserves this level of protection. I am grateful for the agency’s commitment to a mineral withdrawal, as expressed in September at the Senate Energy and Natural Resources Committee hearing. At that hearing, the agency also committed to “immediate action” to protect the headwaters through a short-term administrative mineral withdrawal while Congress works to pass a permanent withdrawal. I’m writing to request you act immediately to begin the administrative withdrawal process, so we can secure the agency’s commitment during the current Administration. This process starts with a simple application submitted by the U.S. Forest Service to the Bureau of Land Management. To uphold your commitment and allow the agencies enough time to process it before January,I request you submit the mineral withdrawal application to the Bureau of Land Management by Monday, October 31st, 2016.